For years, the only way to drive a European built econobox with a manual gearbox (other than something from VW) was to hop on jet for the continent and head to the nearest rent-a-box...BUT starting in the 2008 model year, GM imported the Opel Astra into the USA and badged it as a Saturn, which was great until they threw the Saturn brand into the GM dumpster liked a used Cobalt ignition cylinder. Another brand bites the dust, but a shooting star always burns the brightest right before it bursts into combusted space dust. 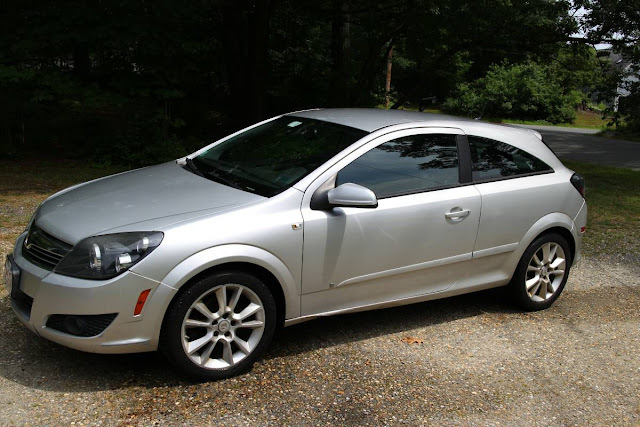 Find this 2008 Saturn Astra XR offered for $4,200 near Boston, MA. 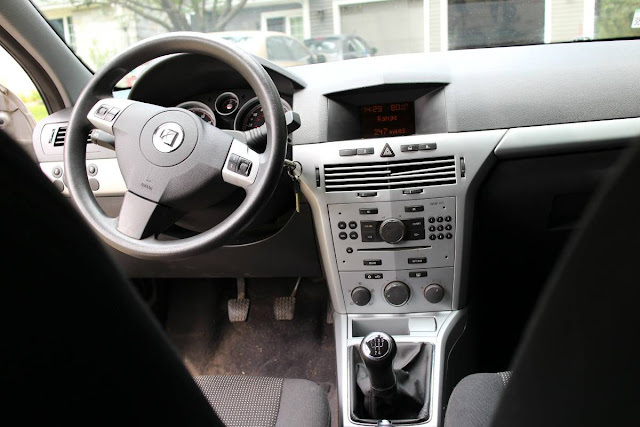 Tip from Jeff L.
Magazine reviewers were excited when the Astra XR was imported to the USA in 3-door trim -- particularly because it was something different, but also because the promise of European style/fit/flair is hard to beat. The 1.8 liter Ecotec 4-banger shoved a measly 138 horsepower and 125 ft-lbs of torque (what is this...1996?) into a 5-speed manual box. If you want more info on the Astra, read this 2008 Road and Track article. We seem to be missing the link. The power and torque numbers could easily be improved with a turbo Ecotec swap. For extra Euro points, get one out of a SAAB. Oh that dash is so modern.